The Big Wobble: President Donald Trump blames fires on poor forestry management and with more than 130 million dead trees in California he has a point! President Donald Trump blames fires on poor forestry management and with more than 130 million dead trees in California he has a point! 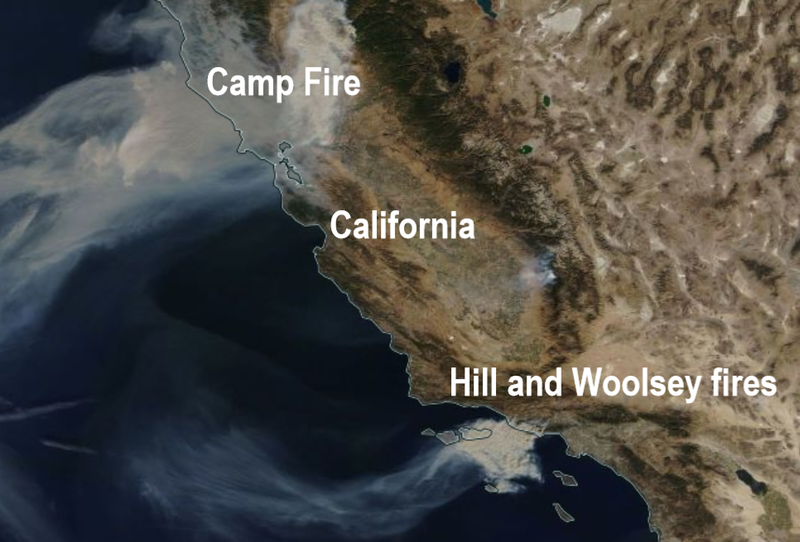 The three worst wildfires ever to hit California have happened in the last two years, as North and South California suffer yet another fire onslaught, President Donald Trump has drawn anger by saying that poor forestry management is to blame for the fires but is he right? California has more than 130 million dead trees, that’s a huge wildfire risk. The true reason for the fires, millions of dead trees. 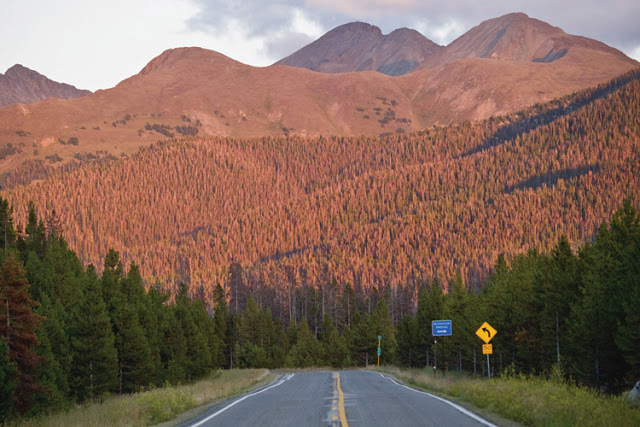 California's trees are dying at a rate of 30 million every year due to drought and bark beetles. So Mr Trump does have a point, throw into the mix hot and dry weather for months on end and no significant rain since May. San Francisco recorded its hottest day ever in September when the mercury hit 41 deg C (106 deg F). 2018 was one of the hottest summers on record, drying vegetation to tinder. Add to the above a phenomenon called the Diablo winds reaching speeds of 80 miles an hour, the fires themselves are travelling at 6 miles an hour through forestry and more than twice that through grassland. On Monday more than 20,000 acres were burnt in less than 12 hours and that's the equivalent of a football field every 4 seconds. With the wind bursts, burning embers can jump rivers and lakes making the fires extremely difficult to contain. The fires have torched nearly 75,000 acres in Southern California since igniting on Thursday afternoon. Wildfires' death toll rises to 11 as two people become the first to die in Southern California: Evacuees are being turned away from overflowing shelters and more than 300,000 are told to leave their homes.